Windows has the ability to change icons of executable files to any image on your computer's hard drive. The icon can be selected by changing the settings directly in the operating system. Right-click the mouse on the image you want to use as the icon of the executable file. Select "Properties" from the context menu. Go to the General tab. Look at the heading "Type of file" at the top of the window. Check whether the image format ".ICO". Close the Properties window. If the image is great.ICO format, then go back to the desktop and launch the web browser. Go to the website http://iconverticons.com/. Click on the "Browse" button and select the image file you want to use as the icon. Click on the name of the file and select "OK". Click the "Convert" button. Wait for new pages converted to icon file picture. Press "Download ICO". Note the folder where will be sent in the converted icon file. Navigate to the executable file and click the right mouse button. Select "Properties" and navigate to the tab "Shortcut". Click the "Change icon" in the bottom of the window. Select in the menu "Overview". Find the created iconthat you downloaded previously. Click on the name of the file and click "OK". Select "Apply" to change the icon. You don't necessarily need to use your own image files to create an icon. If you want to choose one of the standard icons supplied with the operating system, just select by clicking at the file properties the "Change icon" and press "Browse". If your computer is running an operating system other than Microsoft Windows, the process of changing the icons of a file may be somewhat different. The website http://iconverticons.com/ includes options to convert images to icon with the extension that also supports Mac and Linux system. To change the type of file is easy - just change its extension. In fact, however, the file type will not change. let us examine the procedure in more detail. The formal change of file type. To formally change the file type enough to change its extension. 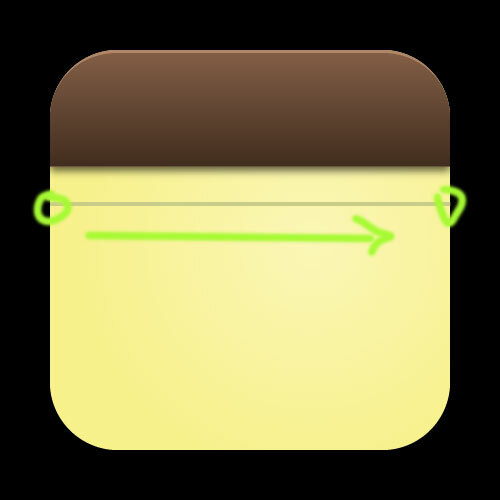 For this file you need to rename and change the part of the file name, which is written after the point (e.g. in Windows, double-click on the file name and select "Rename"). In old operating systems as a file name extension has been used no more than three characters. In modern OS the length of the extension is practically unlimited. "Tools" - "folder options..." - "View" and in the list of "advanced settings" remove the check in the line "Hide extensions for known file types". When you should take into account that changing the type may result in disability or loss (if had forgotten the old extension). The actual change in the file type. If you change the extension the file type is different, but the content remains. In addition, the operating system will not be able to correctly identify the file type so the program to work with these files you need to manually select. To really change the type of file you want to open it in the program where it was created (or a similar "understanding" of such format) and then save in a new format with a new extension. These operations are easiest to conduct when the file type changes slightly (staying within the same family). For example, graphics file type GIF is changed to PNG as a graphics format, or video type avi re-encoded to mpeg (though this will require significant time). To change file types there are special programs – decoders (converters) that allow such changes with minimal loss of information. Changing the type of the file different formats. In order to transfer a file from one "family" to another, for example, from graphical to a text, need a special, more serious program. In addition to the use of professional software is likely to need services themselves professionals. For example, to convert PDF to DOC or TXT, you will need a professional application Fine Reader. However, if the PDF file is protected by password without knowing the password, change the type of this file for text it is impossible (theoretically...). 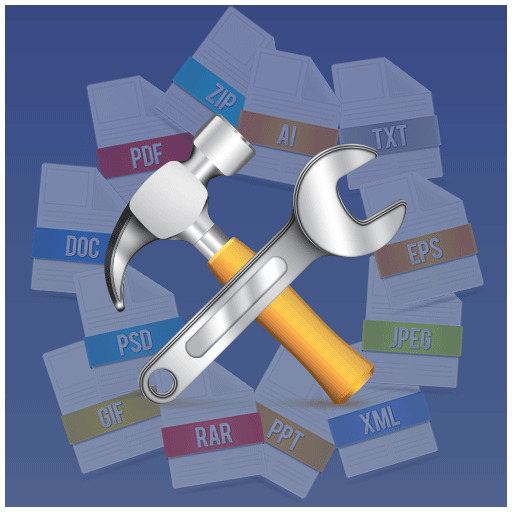 What are the different types of files and how to change file format to another? You probably remember that we had problems with saving pictures. For this, there are more "powerful" programs (apps) that can save text and pictures (images), and table - loads of stuff they still know how. If we talk about file formats, we – end users - not so much interested in them, so no problem. However, in a situation when the file does not play on the device due to the inconsistency of format, users sooner or later the question may arise about how to change the file format? What events can cause such a need? For each type of file in the operating system (OS) of the computer fixed that the app. When we launch any file, the OS by its type determines which of the programs should be to handle it, runs it and sends the file. Types of files differ in the extension part of their names, writing after the period at the end of the full name of the file. Therefore, if the need arises to change the application that can handle a particular file, change its extension. 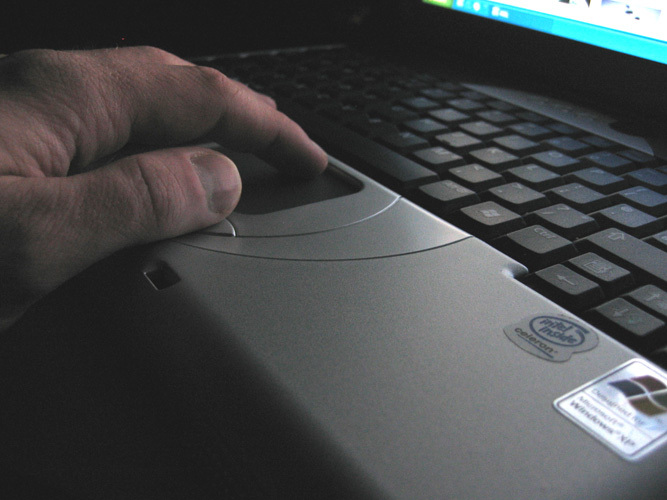 Here's how to do it in Windows operating system. To change the extension of the file, you should run Windows Explorer. This can be done by double clicking on the icon "My computer" or just press Win and hold the key "U" (the Latin "E"). The folder tree in the left pane of file Explorer, browse to the folder where the file in question. With the default Explorer not showing file extensions, but to change the extension of file you need to see it. So, now we should activate the responsible option in the settings folders. To do this in the Explorer menu click "Tools" and select "folder options...". In the opened window it is necessary to go to the View tab and at the bottom of the list of "advanced settings", remove the mark from the item "Hide extensions for known file types". If the file type that you need to change is the system, you must also unmark the "Hide protected operating system files" and tick "Show hidden files and folders". After all this, click the "OK" button to consolidate changes. After making these changes, you can edit the extension you are interested in file. To do this, click right-click, select Rename and change the extension on the type you need. The conductor will require to confirm this operation, click Yes. If, for any reason, you cannot change the name of the file, the corresponding message will be shown guide. This can happen for several reasons. One of them is that the file is protected from editing. To remove this protection you need to modify the appropriate attribute: again right-click the file button and from the menu select the bottom item is "Properties". Opens the properties window of the file, where the "General" tab, uncheck the attribute "read Only". By pressing the "OK" commit the changes and then try to change the type of the file. Another reason for the inability to edit the name of the file can be that at this moment any of the application or system software works with this file. In the case of the application program simply close it. But if the file is not currently in any of the components of the operating system, then change the extension you can restart Windows in safe mode and repeating the procedure of renaming file there. In protected mode the operating system uses a limited number of components, so chances are that the file is locked for changes expansion. The extension is the few letters that stand in the file name after the last dot. With it, the operating system decides which program should open the file. Extension .rar files are rar archives. The archive has the extension .rar, and file it - any more, for example .mp3, .avi, .txt. If you only need a file contained in the archive, extract it by right mouse button and selecting "Extract...". To do this, your computer must have the program WinRar archiver. If you know you downloaded a file with an incorrect extension, replace it with the correct. First make the extension visible. Operating system Windows XP, click "start" – "control Panel" – "folder options". In the opened window go to the tab "View" . Uncheck the option "Hide extension for known file types". In Windows Vista, in the tab "View" you will have to go to "advanced settings". 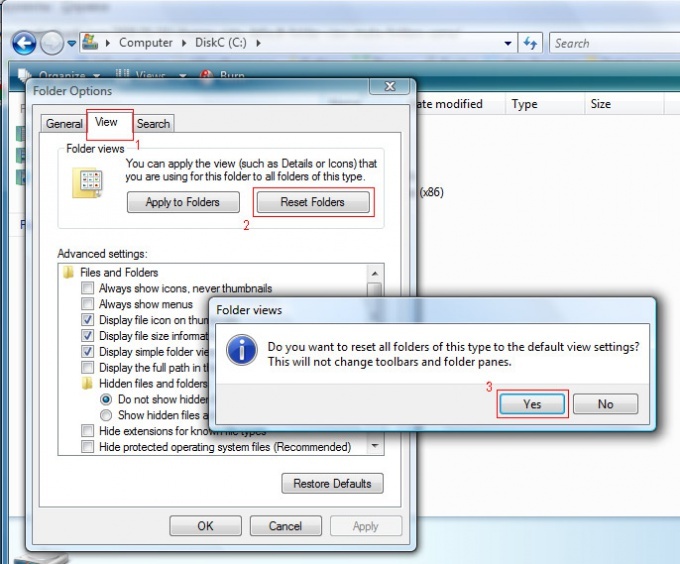 In Windows 7 the path to the settings will look like the following: "start" – "control Panel" – "folder Options" - "View". Now the file will be named something like this: file.rar. Change the extension as desired, for example, file.mp3. Despite the popularity of the rar format, users often prefer to transfer data online in zip format, because it is unpacked not need a special program, and sufficient funds of the Windows operating system. Click on the file, right-click, choose Rename and change the extension on .zip. Most likely, this will be enough and the files will open without problems. To convert a rar archive to any other type, open it, click on "Operations" - "Convert archive". Check the boxes opposite the types of archives that you want to change. This list can be adjusted with the buttons "Add" and "Remove". Click "Compression", check the box next to the desired file format (e.g. zip) and click OK. Specify a folder to save the new file. Specify whether to delete the source files. Click "Save". You will not be able to make the archive file as a different file type, such as music. If a rar file is an archive, and you change the extension to .mp3, it just will not open. Change your extension only when you know that it is incorrect and what it should be.